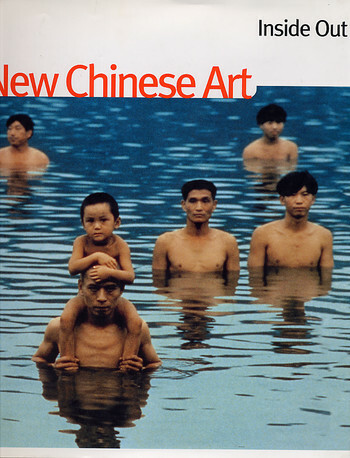 Momentous change—political, economic, and social—has swept through the Chinese world in the late twentieth century. Rapid modernisation, changing political realities, and conflicting global, ethnic, and local identities are transforming centuries-old visual traditions and the cultural assumptions behind them. 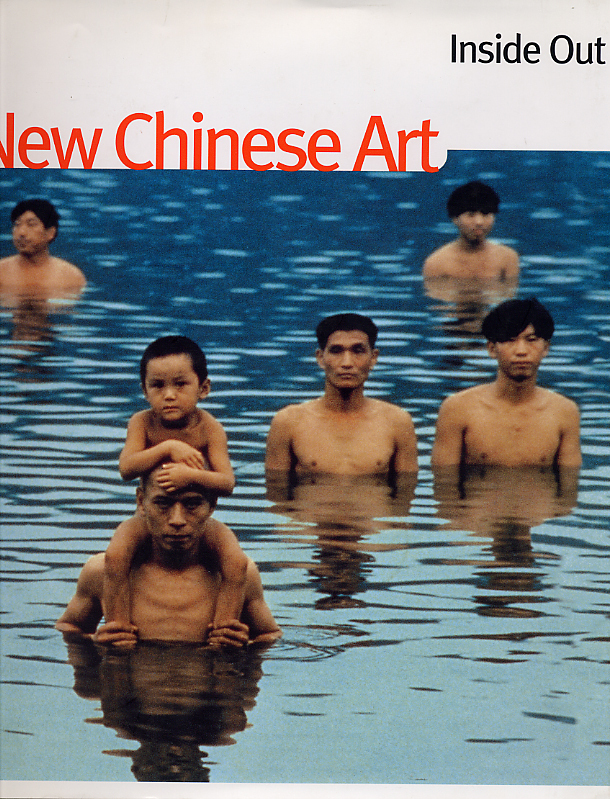 'Inside Out: New Chinese Art' is the first major international exhibition to explore the impact of this upheaval on artists in China, Hong Kong and Taiwan, and on those who left the region in the late 1980s. 'Inside Out' includes works in such cutting-edge media as installation, video, and performance art as well as the more traditional materials of oils and ink. 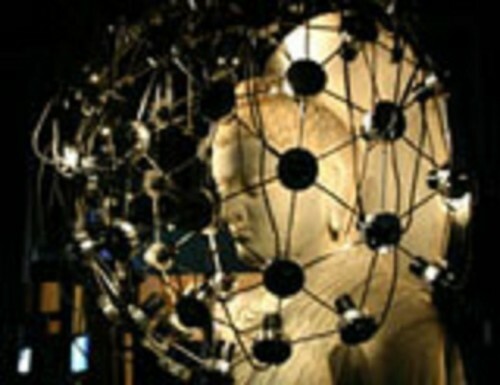 The pieces are unique and varied, but each incorporates the themes of a culture in transition. 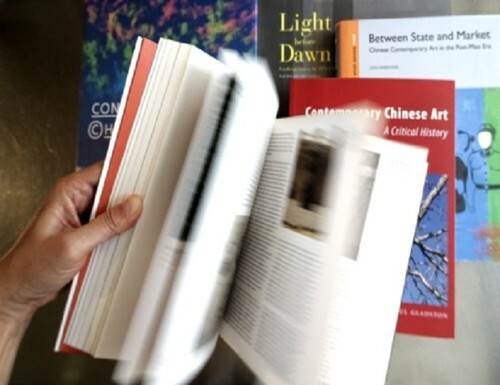 Nine accompanying essays by eminent scholars and leading curators of both Chinese and Western art investigate Chinese art's critical position in the global arena and the ongoing influence of its rich heritage.